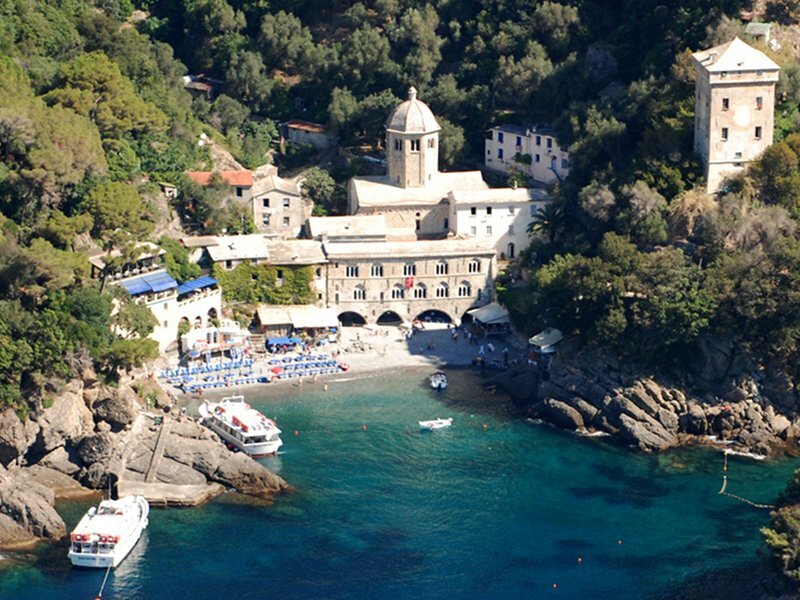 Let yourself be carried away by the magic of the small, unspoilt, fishing port at Camogli and by the fascinating abbey situated only a stonesthrow from the sea, the Abbey of San Fruttuoso! Situated on the Gulf of Paradise, the small seaside town of Camogli with its characteristic port offers visitors the possibility to visit the Castle of Dragonara or Castel Dragone, situated high up on a cliff edge. At Capodimonte, at the end of a deep inlet, stands the Abbey of San Fruttuoso, close to the clear, lapping turquoise waters of the Mount of Portofino. You must not miss visiting this jewel that was donated to the FAI by Frank and Orietta Pogson Doria Pamphilj. For further information, consult the Abbey of San Fruttuoso on the FAI website. A word of warning! Visiting the Abbey is quite an adventure as you can only reach it on foot or by sea.